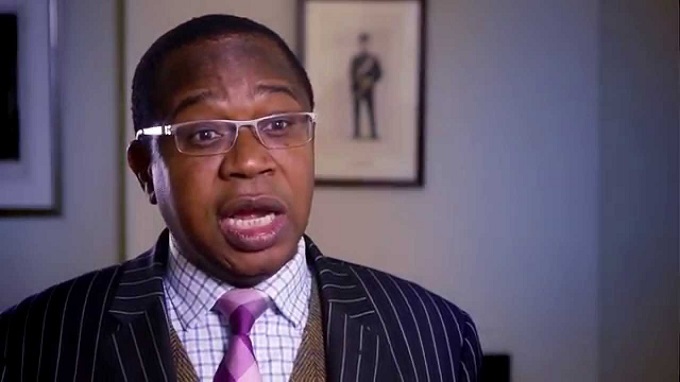 The United Kingdom’s (UK) move to extend a $100m loan facility to Zimbabwe is a clear testimony that the former colonial master is warming up to the country and working on ending strained relations that have existed for almost two decades, a Cabinet Minister has said. 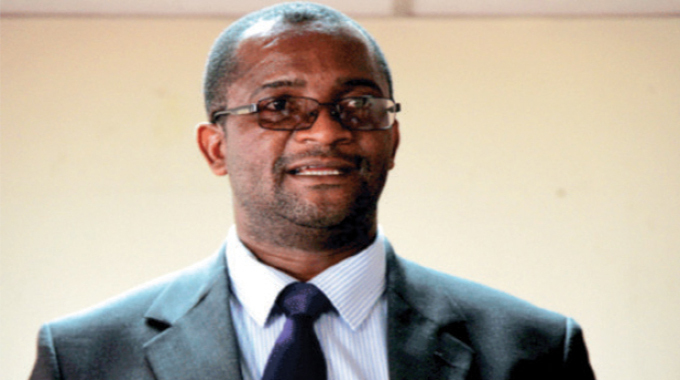 In a major foreign policy shift, the UK and the Standard Chartered Bank partnered to loan local companies in the private sector US$100 million, the first direct commercial loan to the country’s private sector in nearly 20 years. 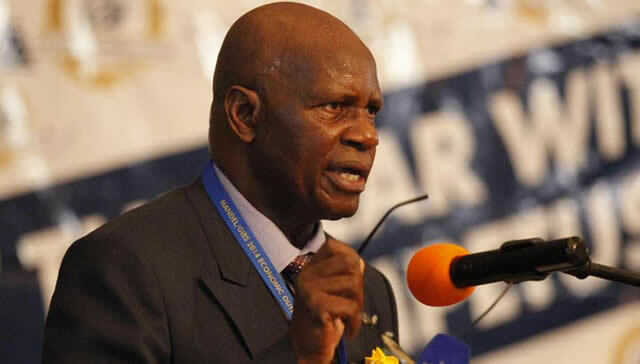 Finance and Economic Development Minister Patrick Chinamasa yesterday said the country was short of lines of credit to support the productive sectors. He said the facility, which had been arranged by the Commonwealth Development Corporation (CDC), a financial institution of a UK government, was the first significant line of credit to come “our way from Europe, and Western countries”. 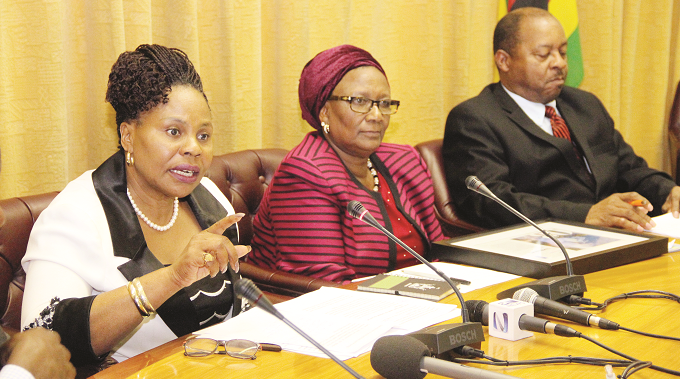 “It is a very significant step that they have taken to support our economic recovery,” said Minister Chinamasa. 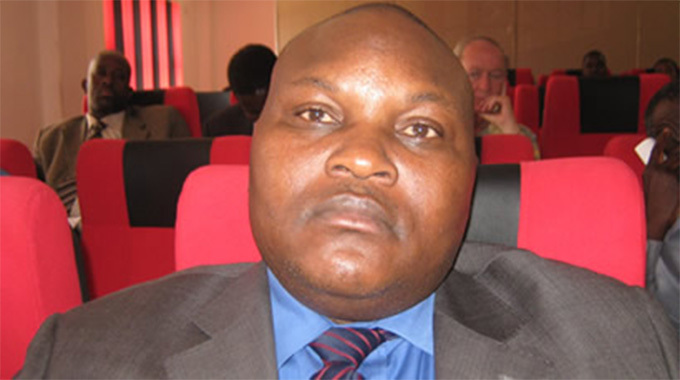 He commended President Emmerson Mnangagwa for taking upon himself to re-engage the international community. 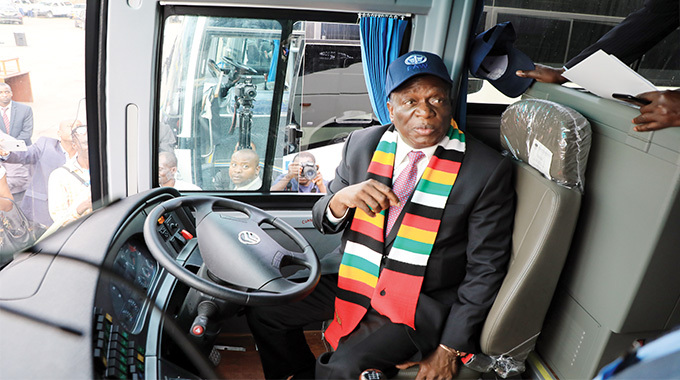 The reconciliation follows the coming in of President Mnangagwa’s new political administration, which has embraced re-engagement with countries the world over that are willing to partner Zimbabwe in reviving its economy, which had declined.